Charlotte Letitia Crosby gained fame on the show Geordie Shore, an MTV Reality series. The reality star has also crowned the winner of Celebrity Big Brother in 2013. In 2018, Crosby began starring in her reality series, The Charlotte Show. Crosby is a Fitness Diva and has released two fitness DVD’s and Health And Fitness Books to an overwhelming success. She has also launched her fashion line titled NOSTALGIA in 2014. Moreover, Crosby is seen very interested in inking tattoos on her body. Let’s check out her Tattoos in deep. Meaning: Charlotte inked Double Roses Tattoos on her Right Thigh which she said all were done at Bondi Ink and signifies as a Preserver of her Modesty. 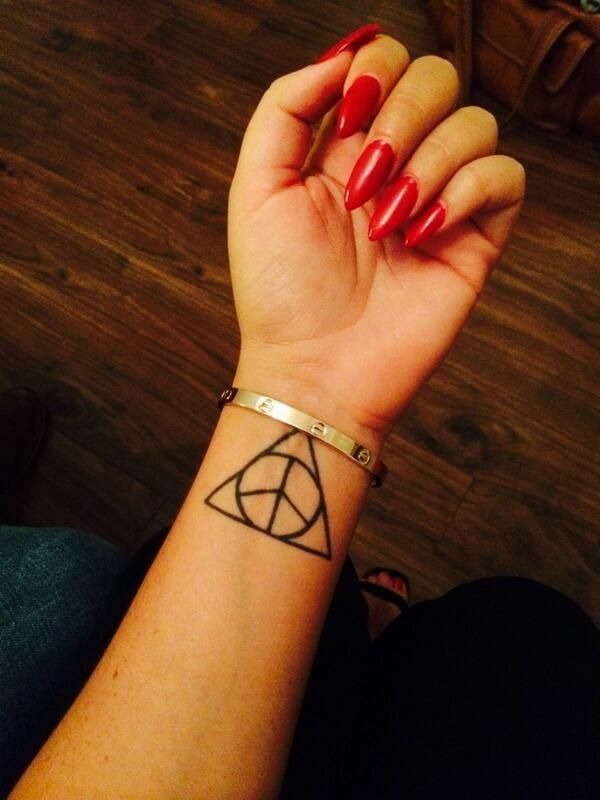 Meaning: Charlotte’s Tattoo of Power, Love and Peace is pretty deep which symbolize that “When the Power of love overcomes the love of power, the world will know the peace”. This tattoo shows the interconnection of love, peace, and power and tells us the importance of maintaining the balance between them to lead a happy, successful and prosperous life. 3. Crossed Arrows with the initial M on the Back of her Elbow. Meaning: The reality star had a cross made of two arrows and an M on the back of her arm in honor of another ex, Mitch Jenkins. She has got her inking dedicated to Mitch deleted from her skin after they parted their ways apart. 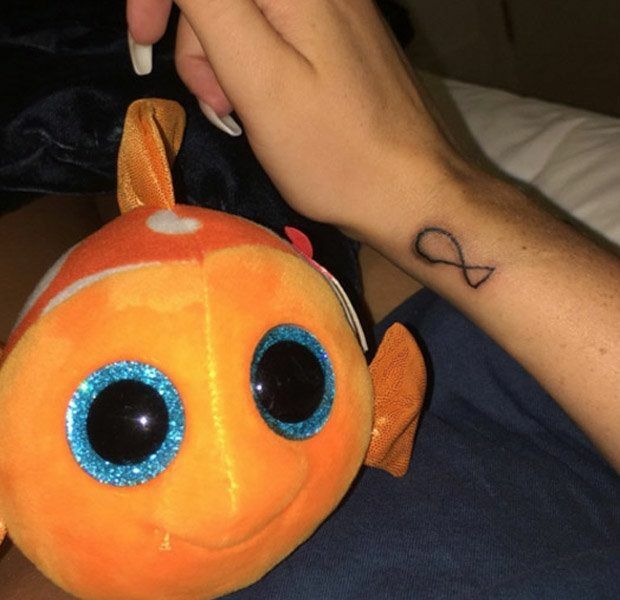 Meaning: The former Geordie Shore star had a fish on her wrist chosen for her by Stephen Bear, her then-boyfriend on their MTV show, Just Tattoo Of Us. But now the couple has split for good, Charlotte has erased the tattoo she had while she was with Stephen. She took to her Instagram story to share a picture of herself having the fish tattoo Bear inked on her lasered off her wrist. “Goodbye,” she captioned it. Meaning: Crosby split with Bear in December 2017, but not before having two inkings etched on her skin. 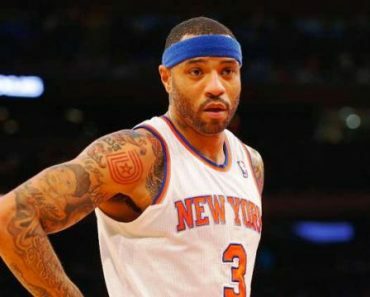 Bear inked a fish on Charlotte’s wrist and also designed a shocking tattoo for her that left her in tears when she saw it. 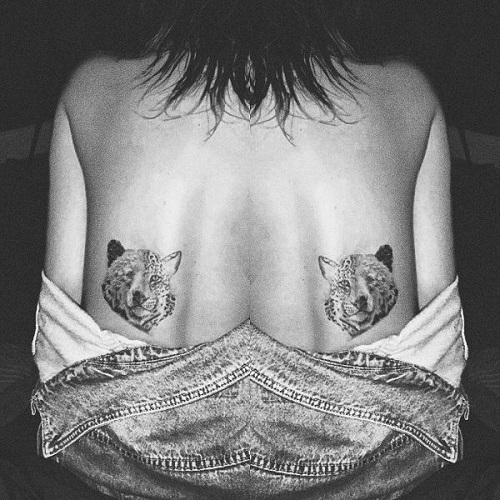 The tattoo he created for her was an animal with half a bear’s face and half a cheetah’s face, with him using it to expose the fact that she’d cheated on her boyfriend with him. Charlotte was devastated but later said that she’d come to like the tattoo. But now, it’s obviously nothing more than a painful reminder of their turbulent relationship, so she has finally got them lasered off from her skin. Charlotte also told her fans that she didn’t feel any pain throughout the procedure. 6. Heart and Two Hands on her Right Forearm. 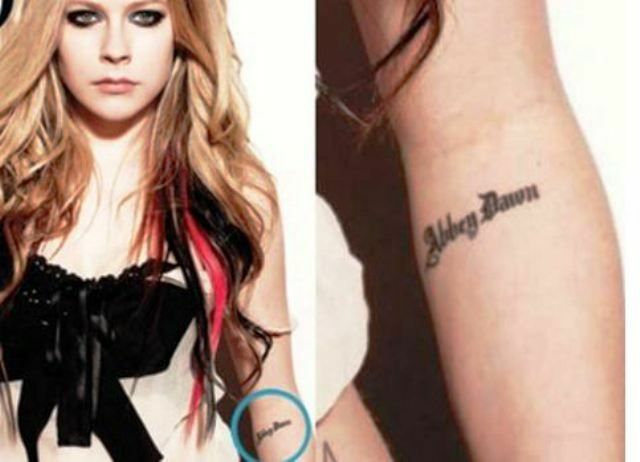 Meaning: Charlotte inked her Right Forearm with a heart and two hands around it. This tattoo is inked by the Tattoo Artist Cally-Jo in 2018. Meaning: When Charlotte Crosby falls in love, she falls hard… and through the doorway of a tattoo studio. The 28-year-old has stunned fans by getting boyfriend Joshua Ritchie’s name inked on the back of her neck – after previously getting two boyfriend tribute tatts removed. Charlotte posted the picture of her new inking to Instagram, showing a fine cursive ‘Joshua’ which had been designed by XOXO Tattoo on the back of her neck. She captioned the picture: ‘Berlin ink’ – and unsurprisingly, she was utterly roasted in the comments section.Replying to someone asking ‘why would you’, she wrote: ‘Why would I not?’, and later commented: ‘I got a good feeling about this one’ and ‘Third time lucky’.